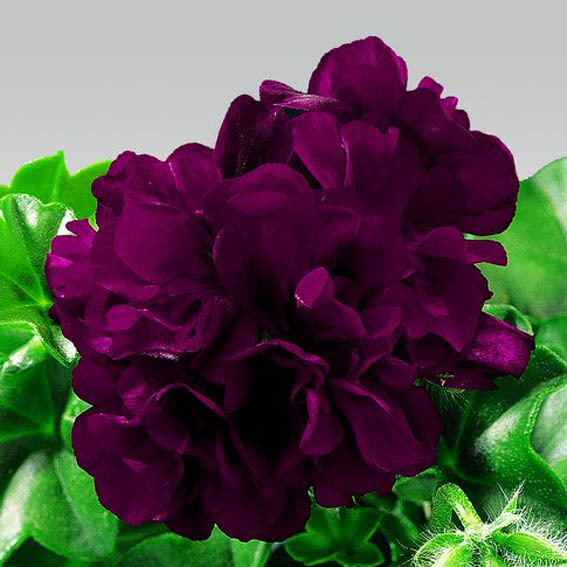 Large semi double rich burgundy flowers. 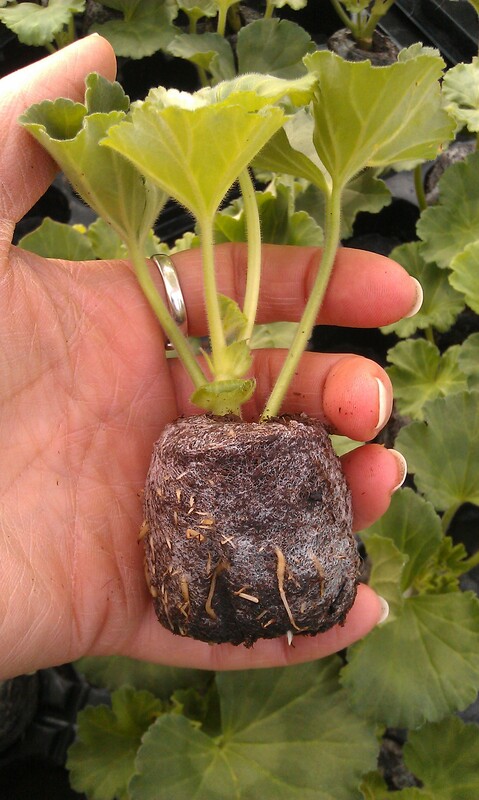 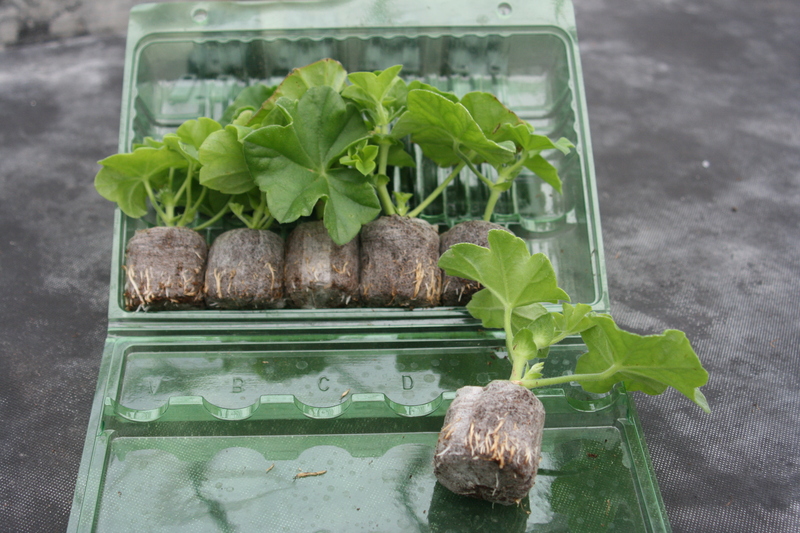 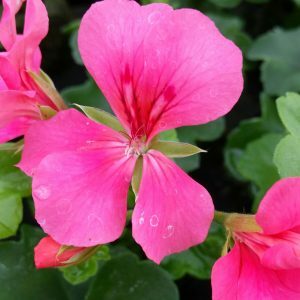 Feed regulary through the summer with a high potash liquid feed once a week to help flower production. 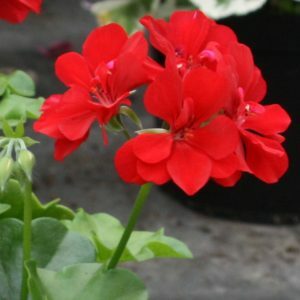 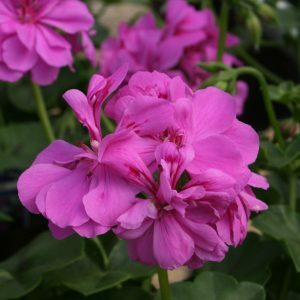 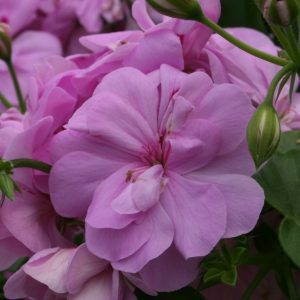 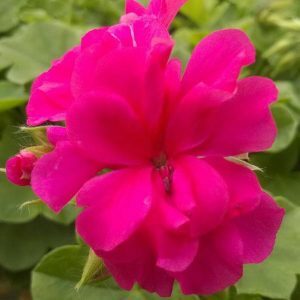 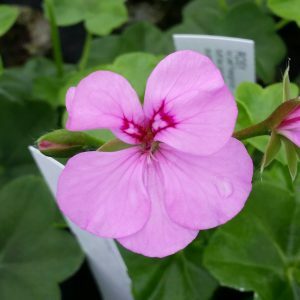 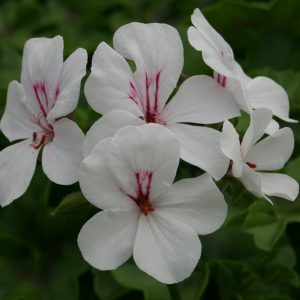 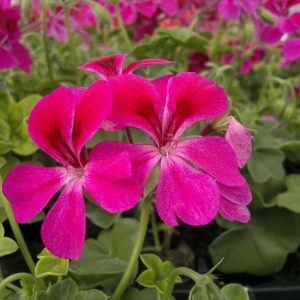 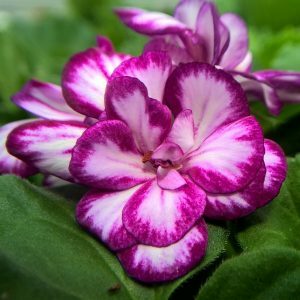 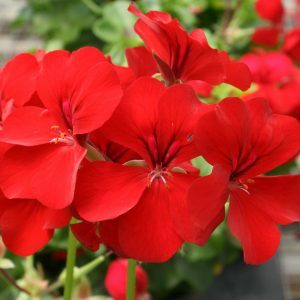 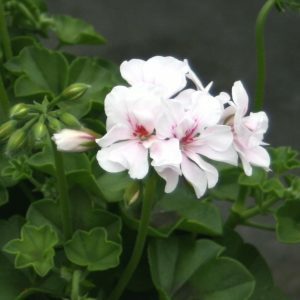 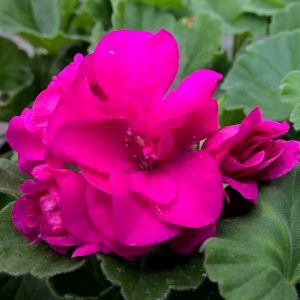 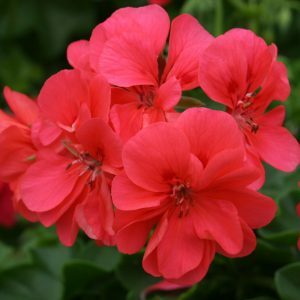 Plant up with bright pink flowers of Rocky for a fantastic display or try it with the softer tones of Rosy for a pretty mix of burgundy and lilac flowers.